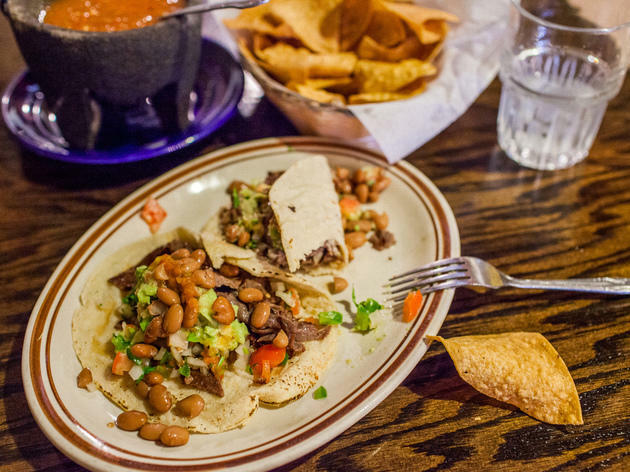 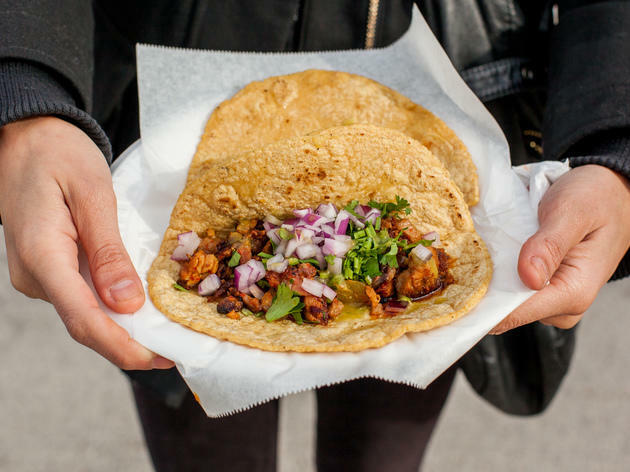 Chicagoans have a major soft spot for tacos—we like 'em swaddled in warm, handmade tortillas and filled with all the good stuff. 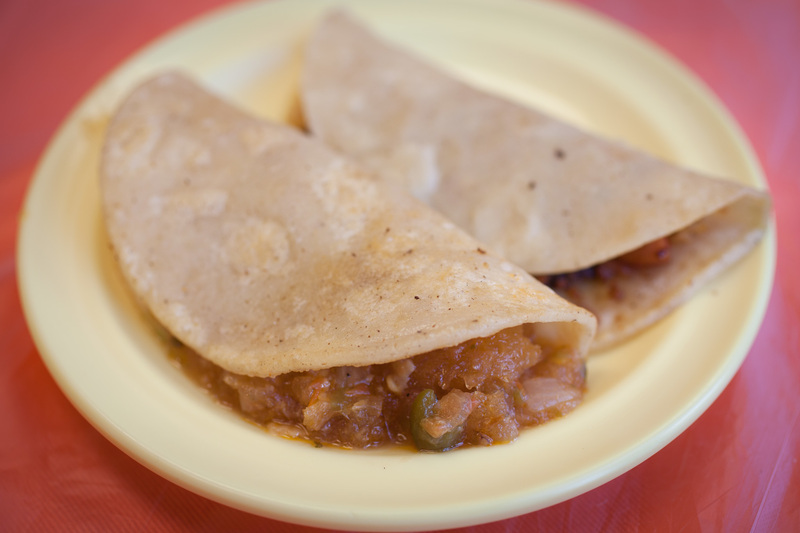 And don't forget the salsa! 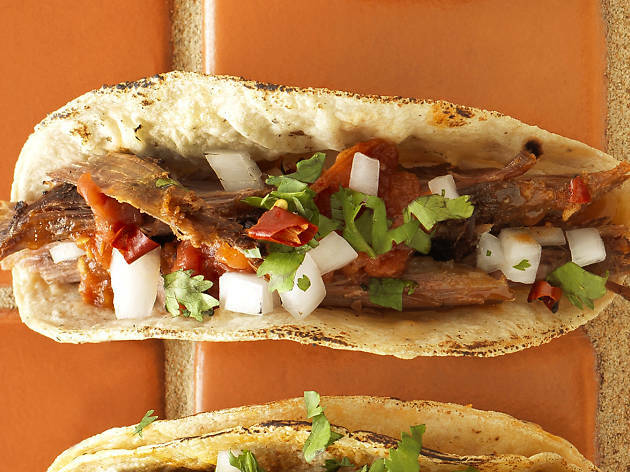 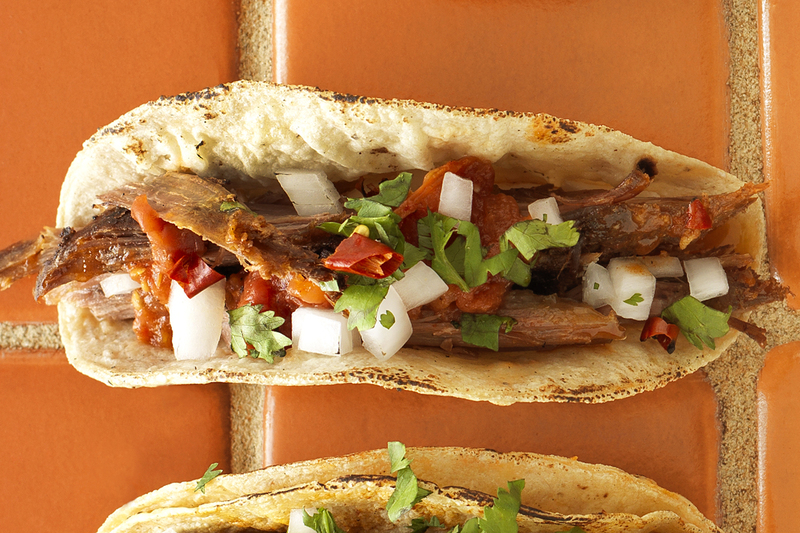 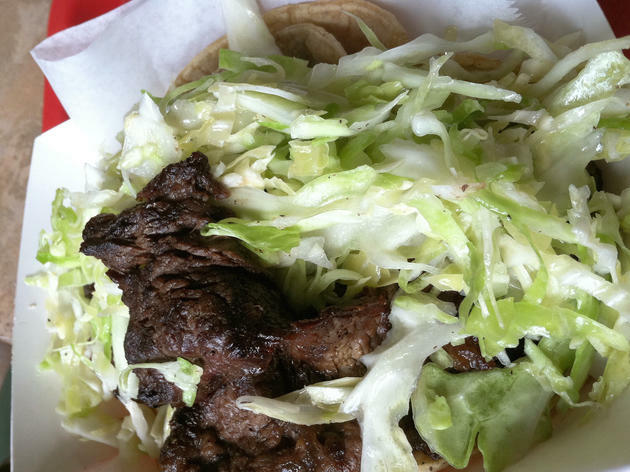 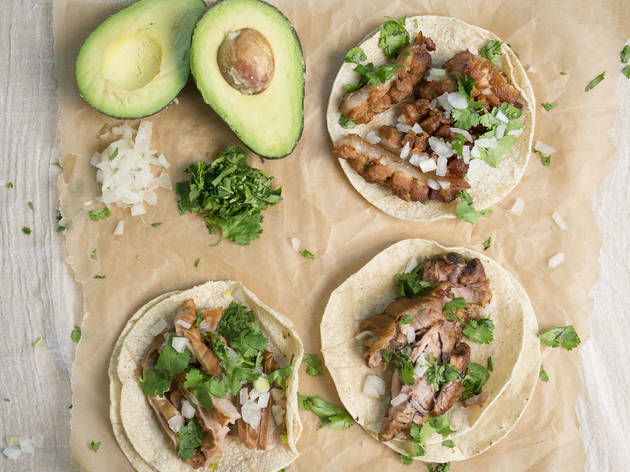 Of course, not all tacos are created equal. 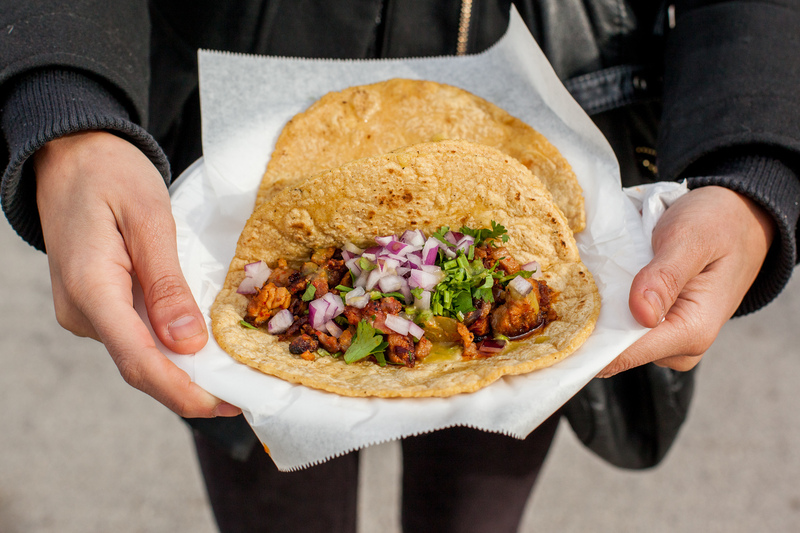 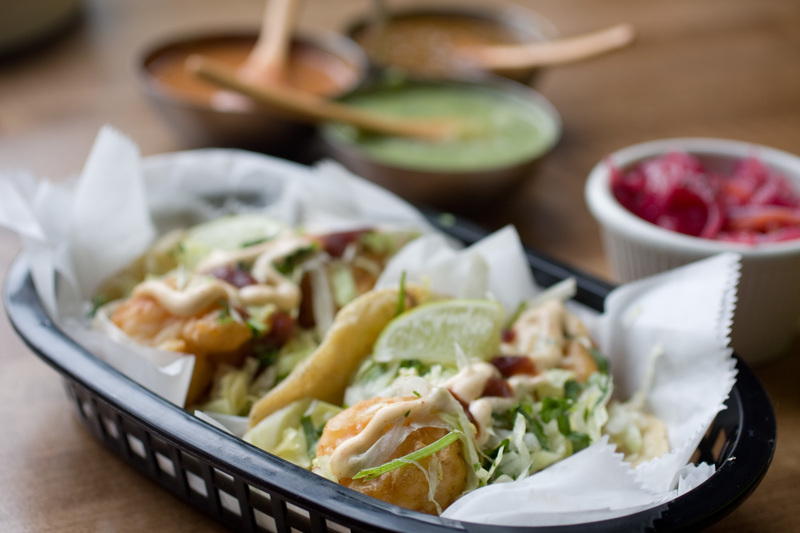 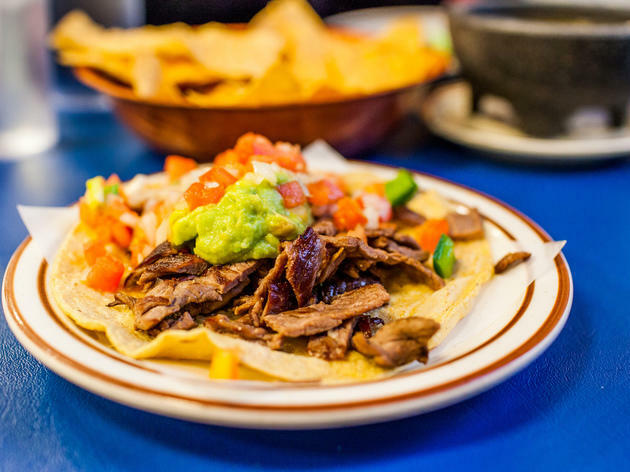 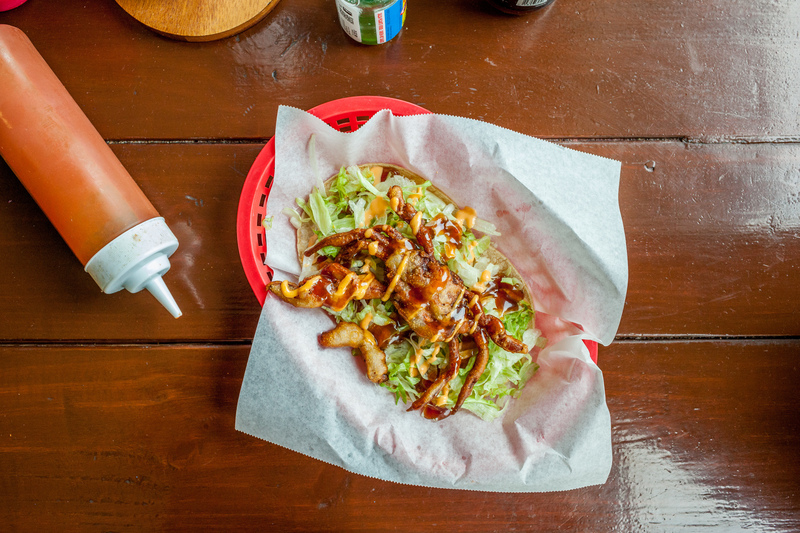 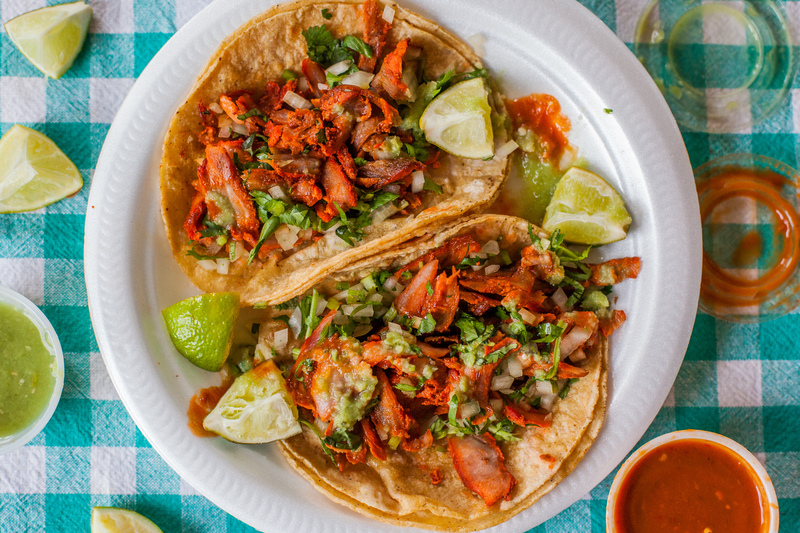 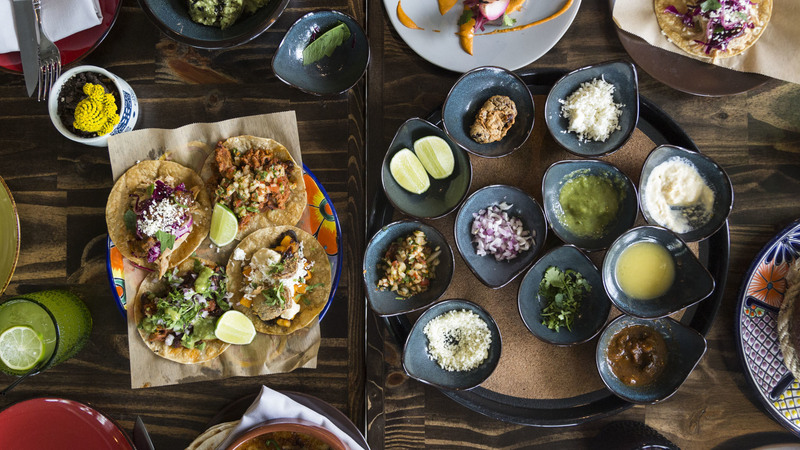 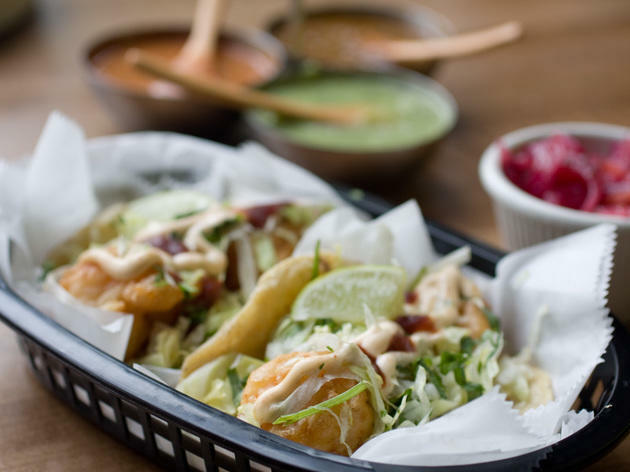 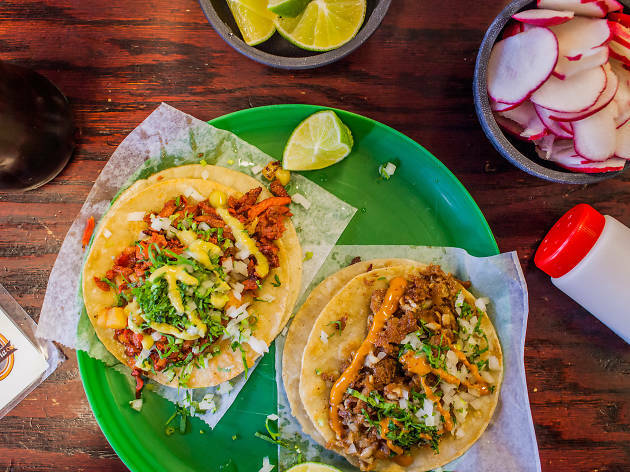 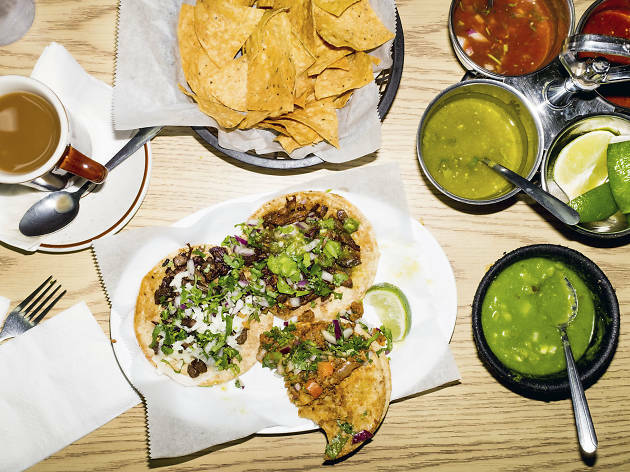 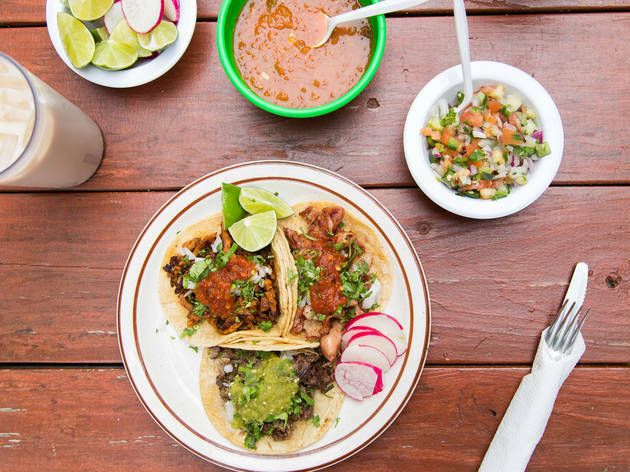 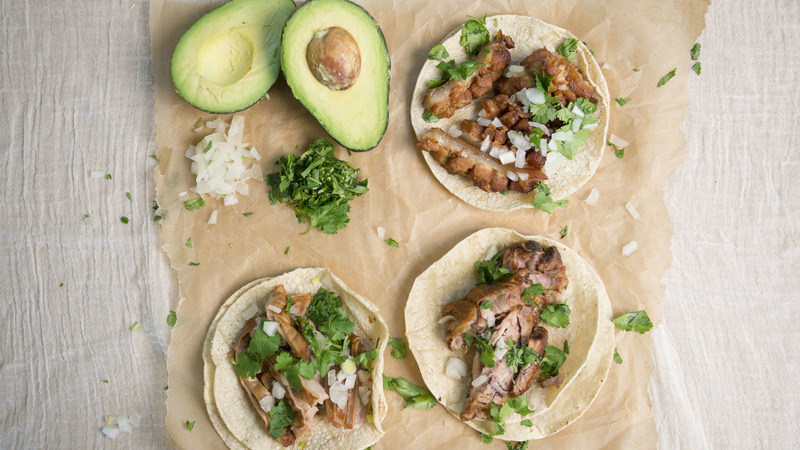 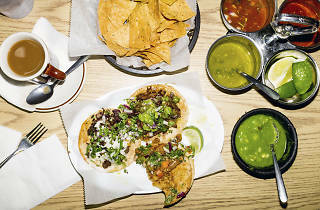 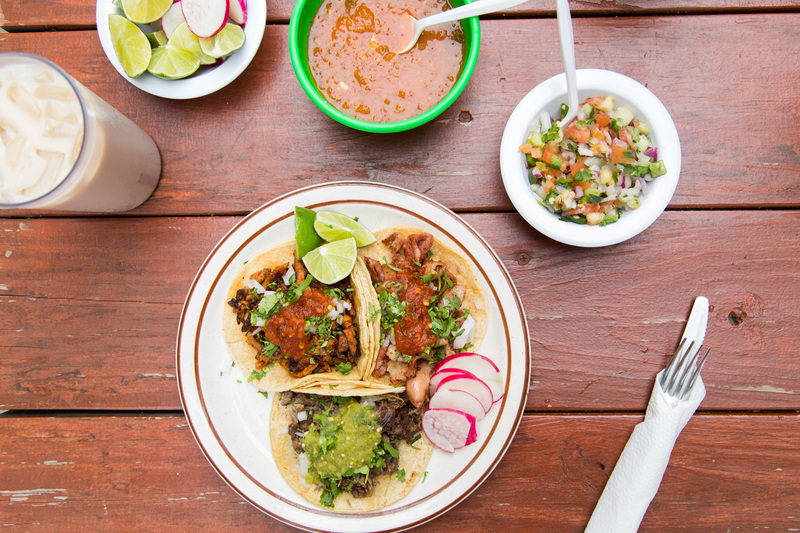 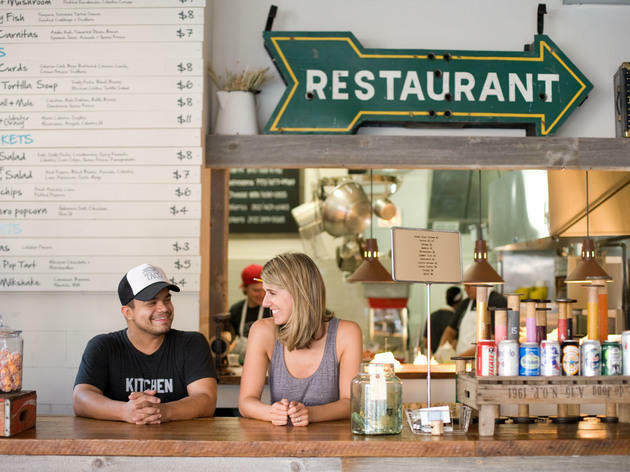 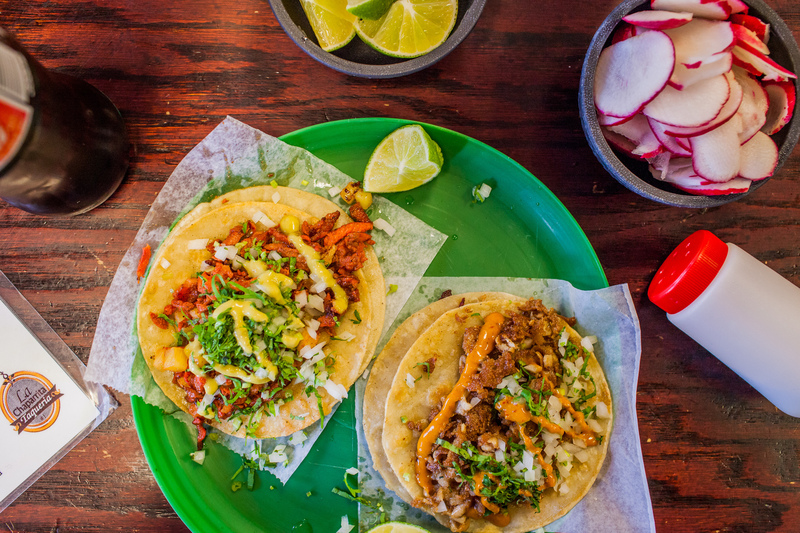 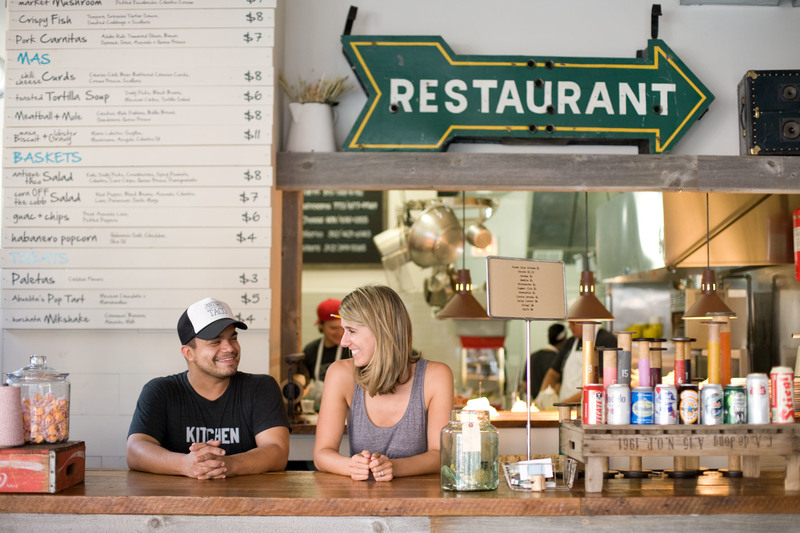 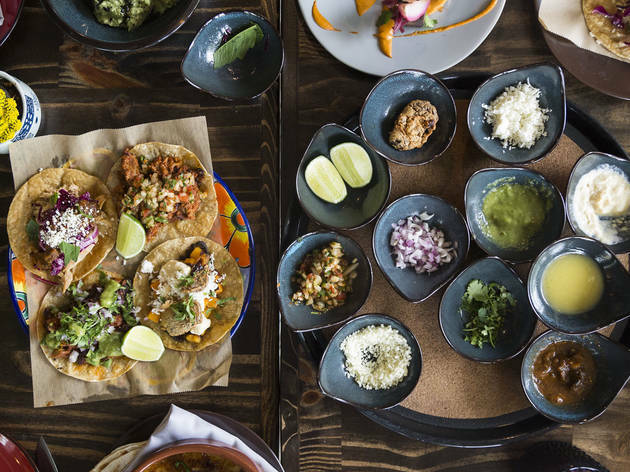 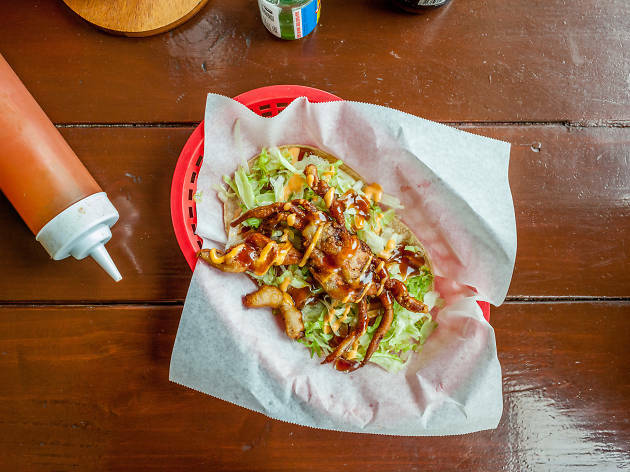 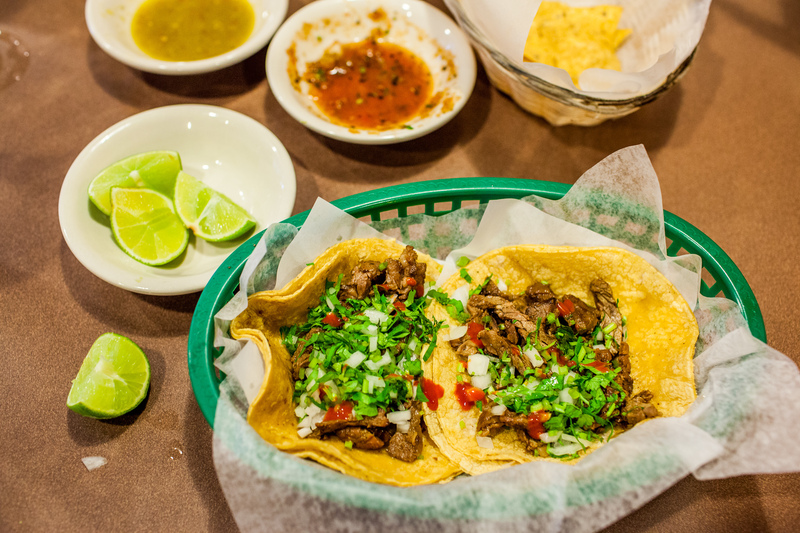 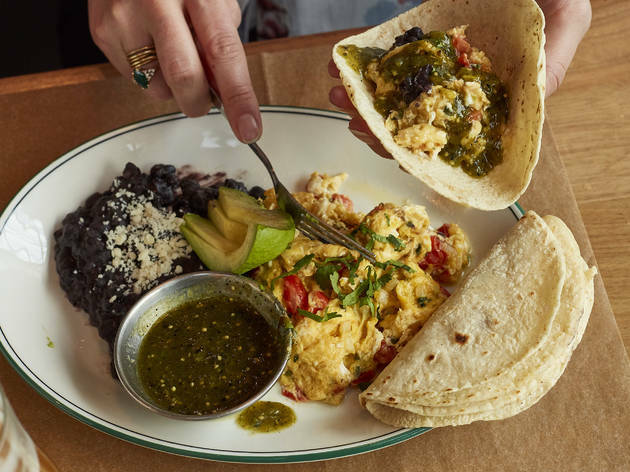 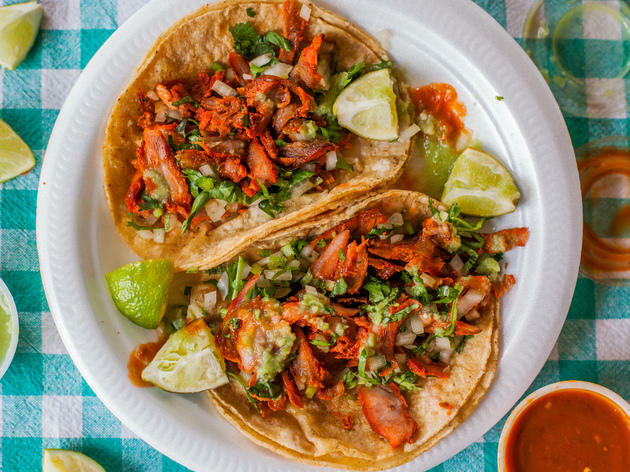 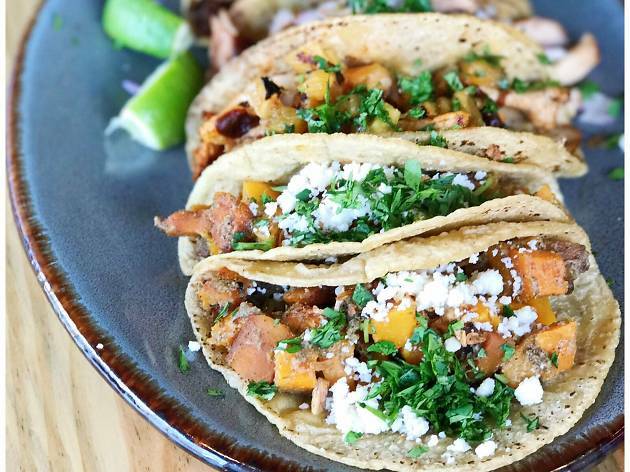 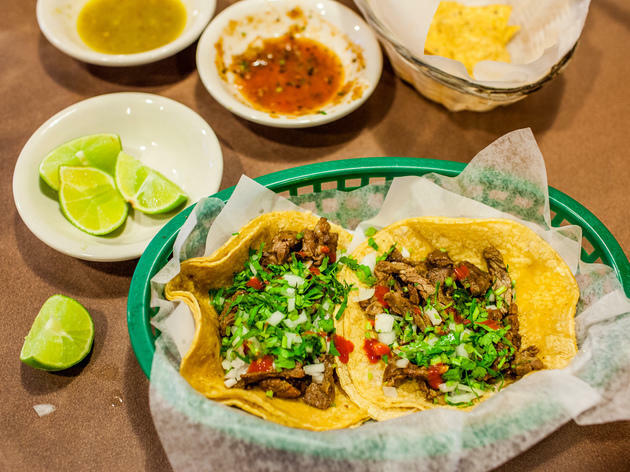 We scoured the city for the very best and came up with 25 options from tiny taco shops, fancy Mexican restaurants and a bustling street market. 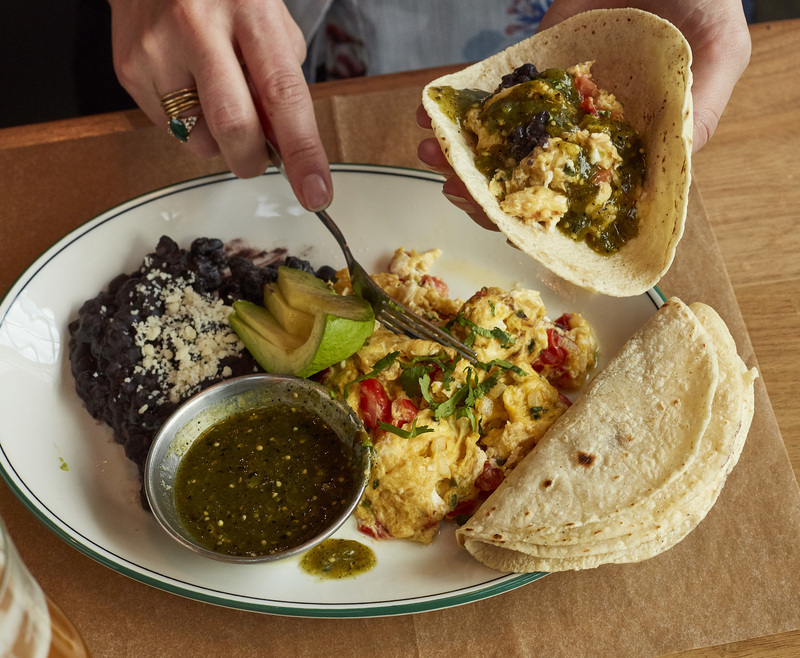 We included budget-friendly favorites, fancy newbies and a few that can be enjoyed with brunch. 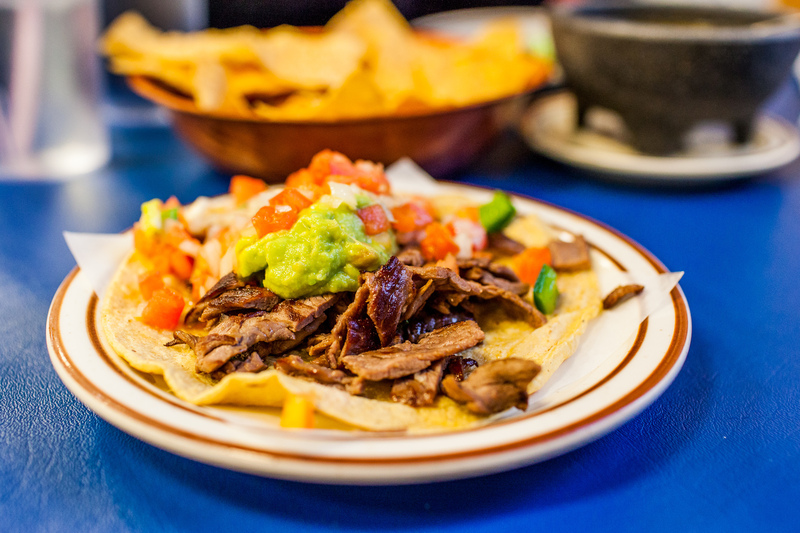 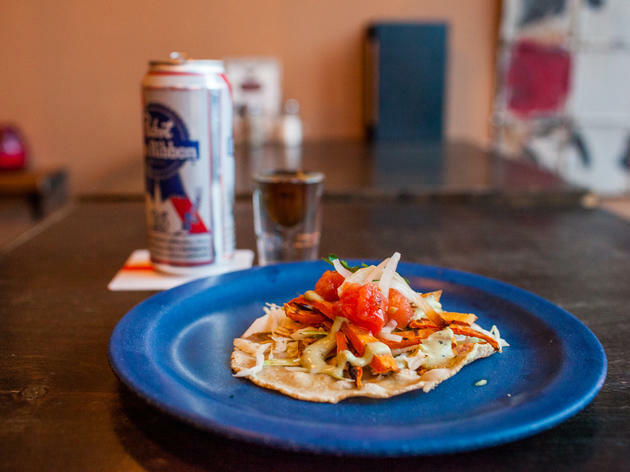 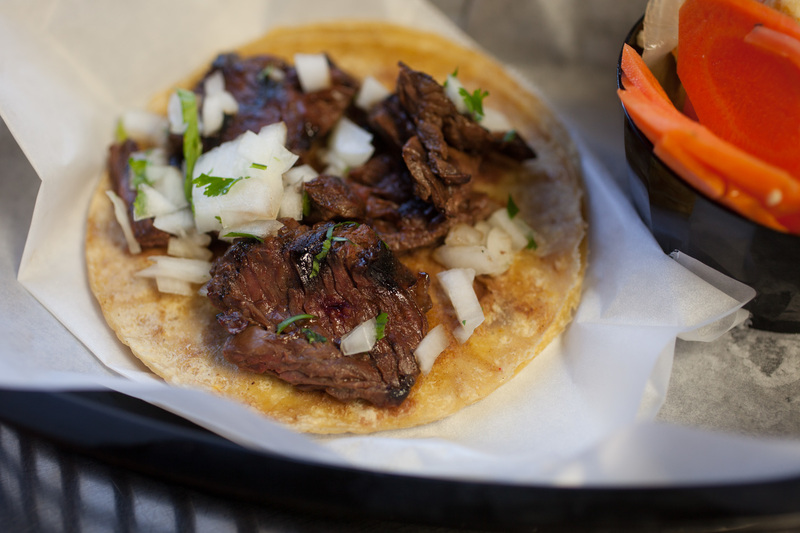 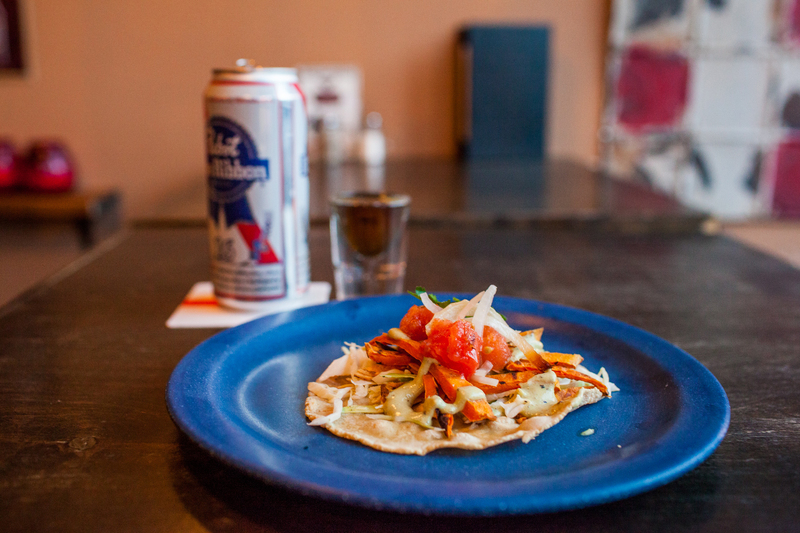 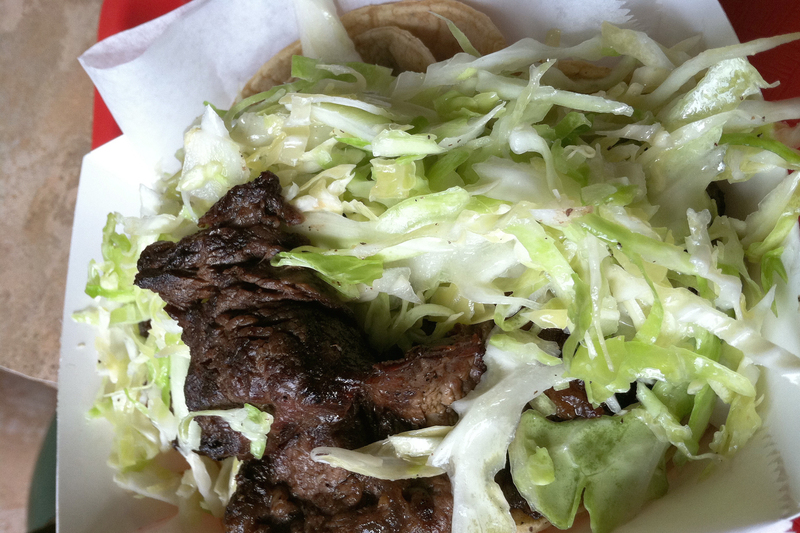 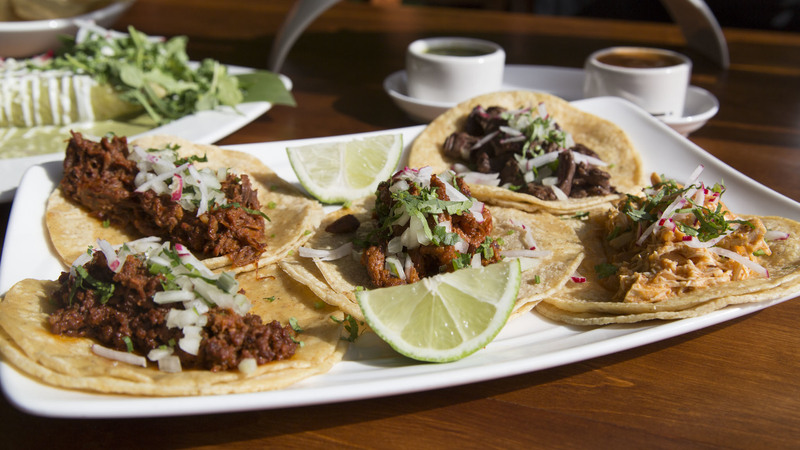 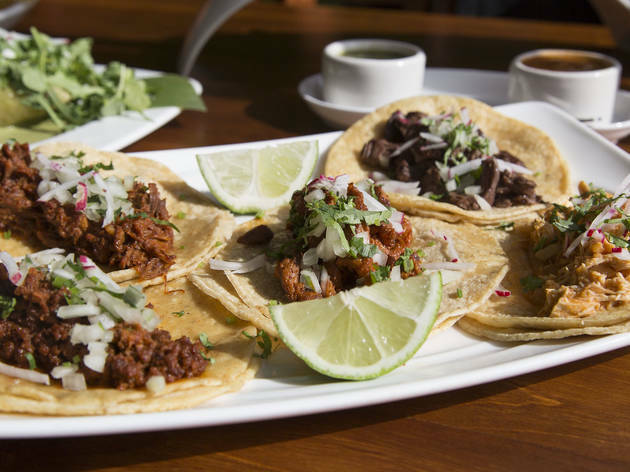 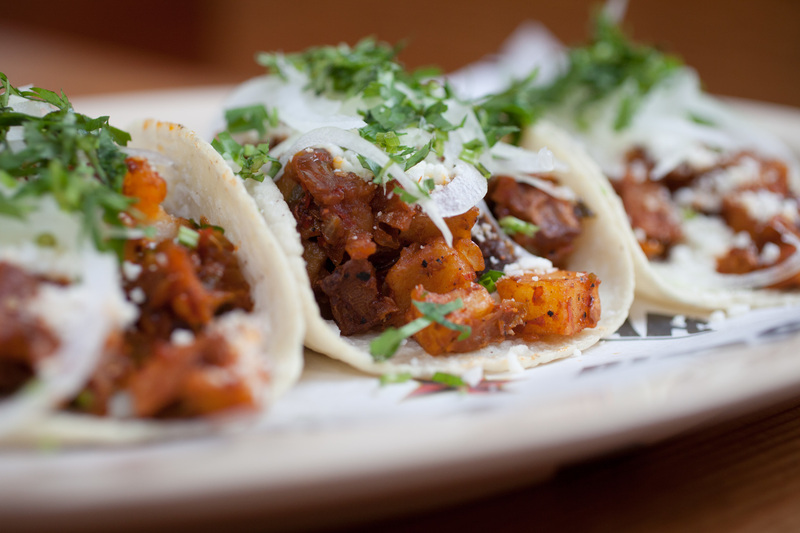 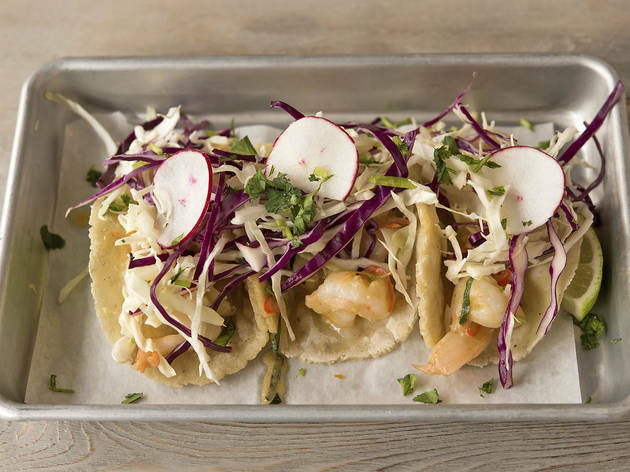 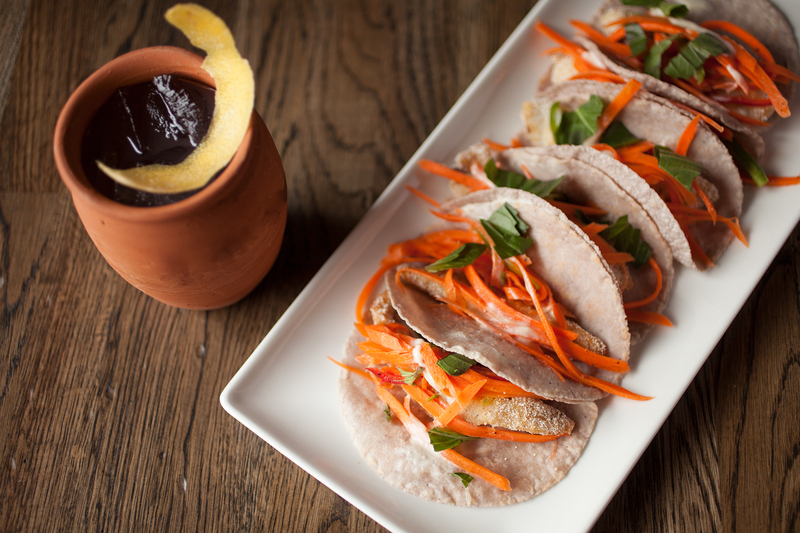 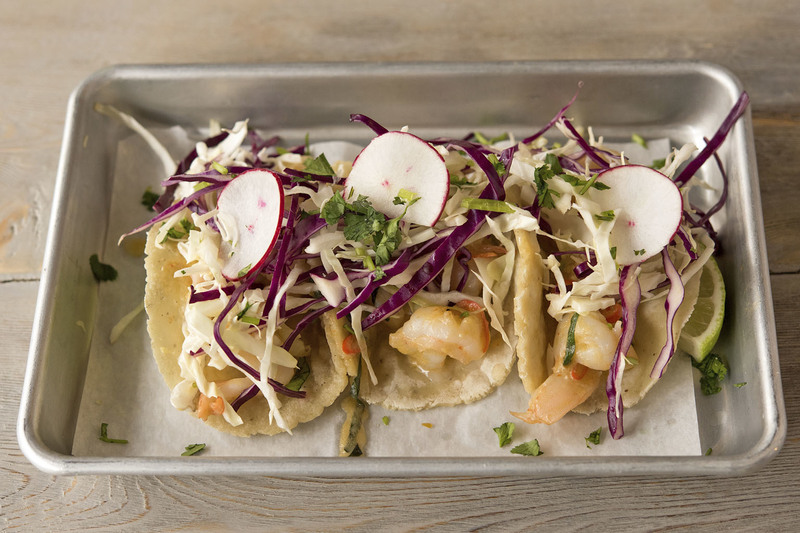 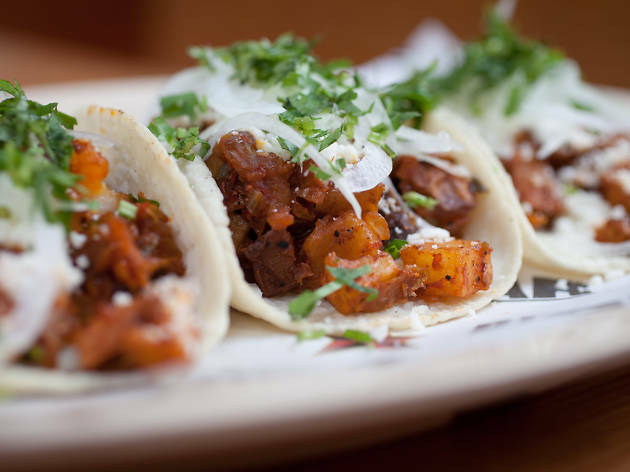 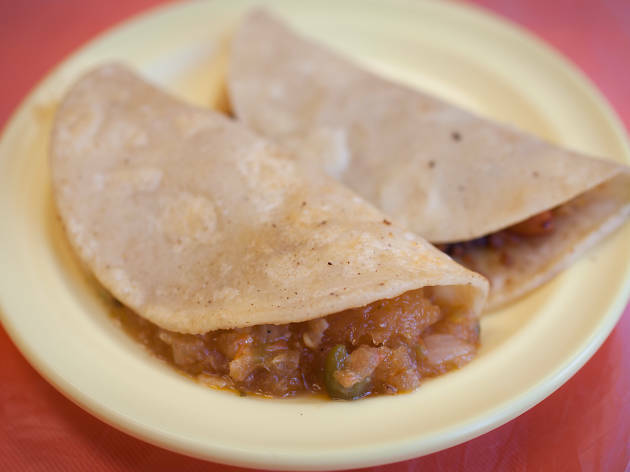 No matter what your taste in tacos, we have an option for you. 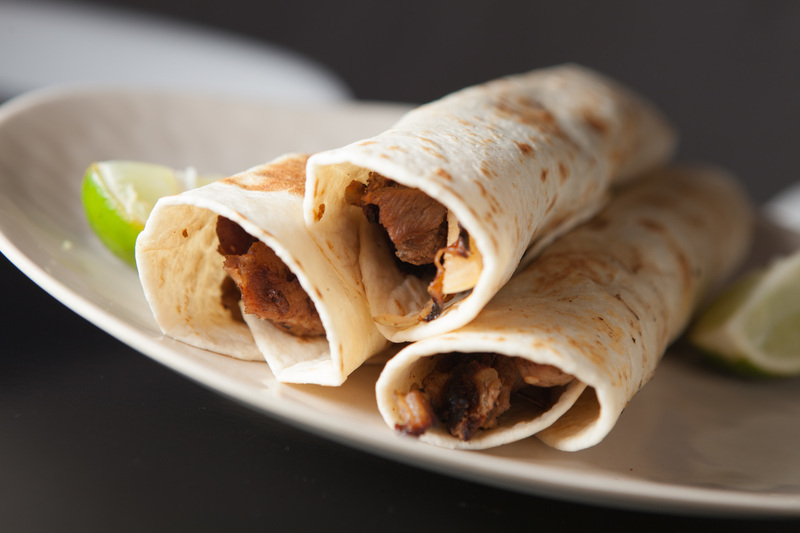 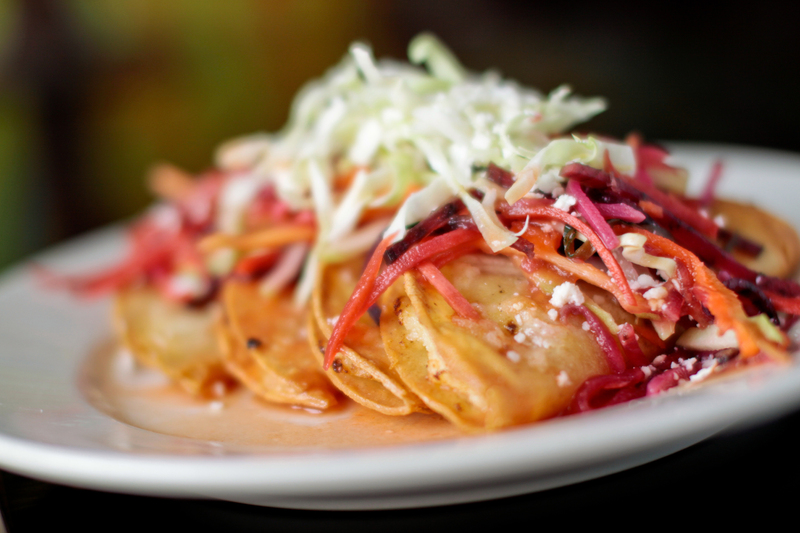 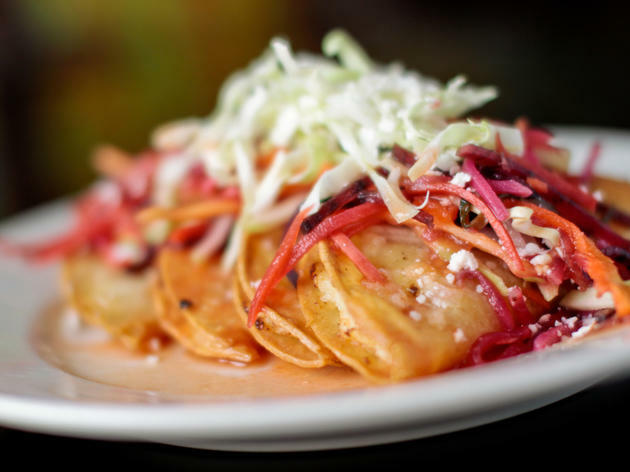 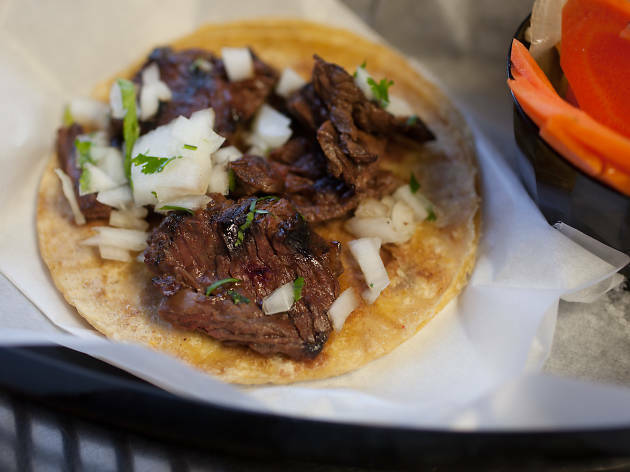 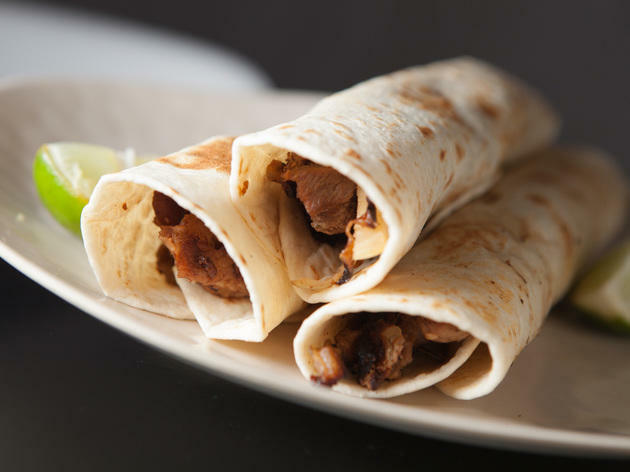 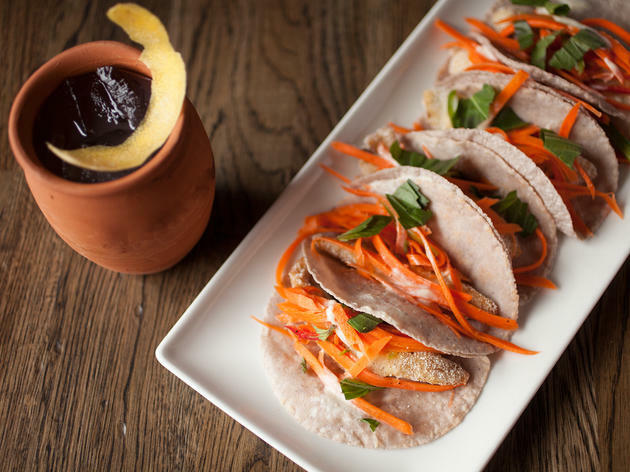 Check out Chicago's 25 best tortilla-wrapped treats and get to work.